If there is anything missing from your workouts, it's Android. As long as you have $1,700 laying around, that won't be a problem for long. 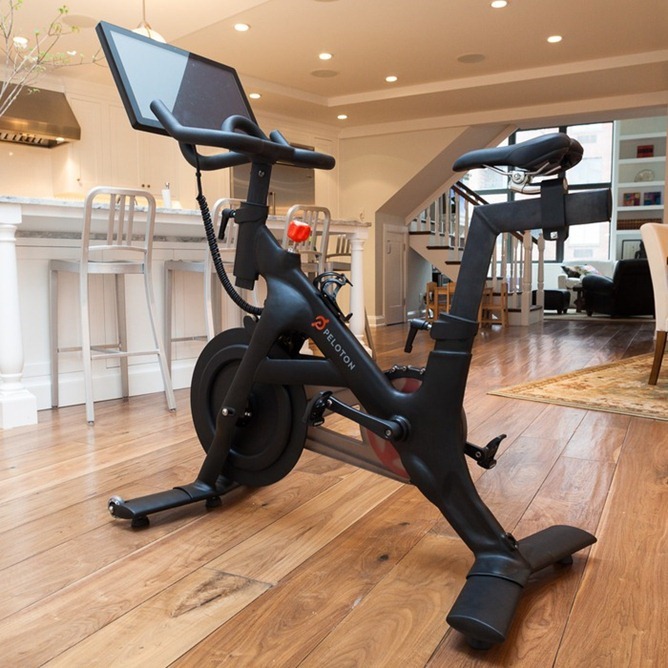 The Peloton exercise bike has been funded on Kickstarter, and that means it's going to be a reality. Well, technically it just means the company is going to try super-hard to make it a reality. 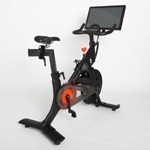 The Peloton bike is a high-end exercise bike with a 1080p 21.5-inch Android-powered touchscreen. It's going to run Jelly Bean 4.1 under the hood, but it won't be the Android you know and love. Peloton is using Android as the platform for streaming spin classes and tracking stats. Peloton has until July 24th to rake in even more cash. There are still early bird slots available if you want to save a few bucks and get the bike for only $1,500. This device is probably overkill for most people, but don't pretend you wouldn't kind of like to root your exercise bike.